The Coastal Discovery Museum will host this program on April 11 at 3 p.m. with Kevin Mills. Coastal dwellers everywhere can no longer ignore the obvious; our seas are rising, and altering the course of our daily lives. 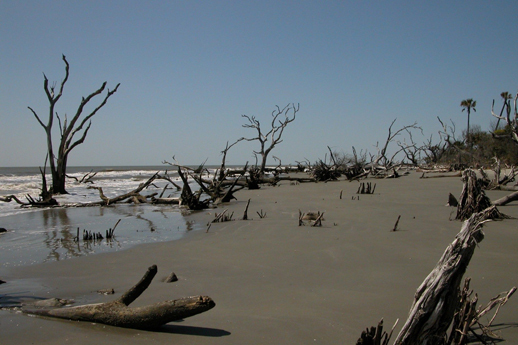 Learn what is at risk in the lowcountry, and what will be required to come to terms with a new reality shaped by the forces of climate change. Mills is President and CEO of the South Carolina Aquarium, which operates the Resilience Initiative for Coastal Education. 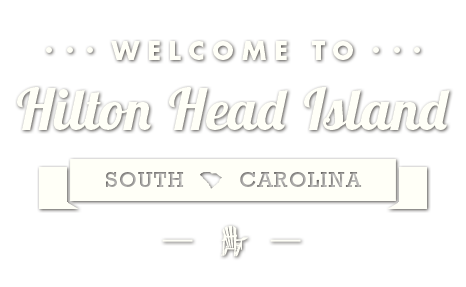 Cost is $7 per person and reservations are required by calling (843) 689-6767 ext. 223 or online at www.coastaldiscovery.org/calendar of events. The Museum is located at 70 Honey Horn Dr.